Miami men’s basketball team will take on NC State at home at 8 p.m. Thursday. The Canes are 7-11 all-time against the Wolfpack, going as far back as the 1939-40 season. NC State won the last matchup with Miami 67-58 in March at Greensboro Coliseum. 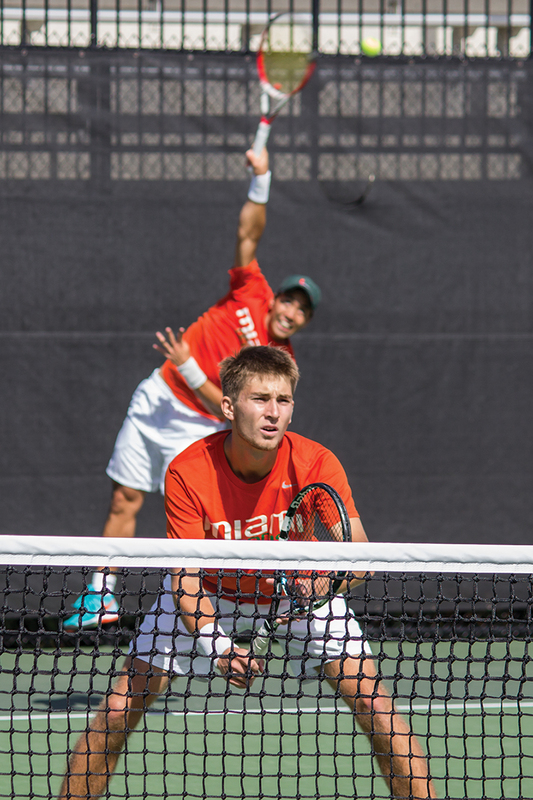 This season, the Canes are 12-5 overall and 2-2 in the ACC. Head Coach Jim Larrañaga has a 548-375 overall record in his 31st season as a head coach. He is 78-41 in his fourth season as a Cane, with 33-23 in ACC play. 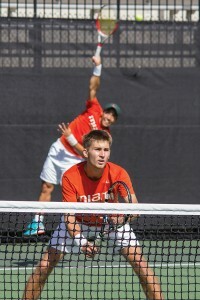 For more coverage, go to themiamihurricane.com/section/sports/basketball-sports/. Sophomore sprinter Shakima Wimbley is honored as ACC Women’s Track Performer of the Week after a strong start to the 2015 season of indoor track and field. Wimbley won the women’s 200 meters with a personal best time of 23.35 seconds that, ranking fourth on Miami’s all-time indoor list and second in the NCAA this season at the Nittany Lion Challenge Saturday in State College, Pa. She also ran in the Canes 4×400 relay win with a time of 3:35.93, the second-fastest time in the country this season. The Canes will be running again on Friday and Saturday this weekend at the Rod McCravy Memorial Meet in Lexington, Ky.